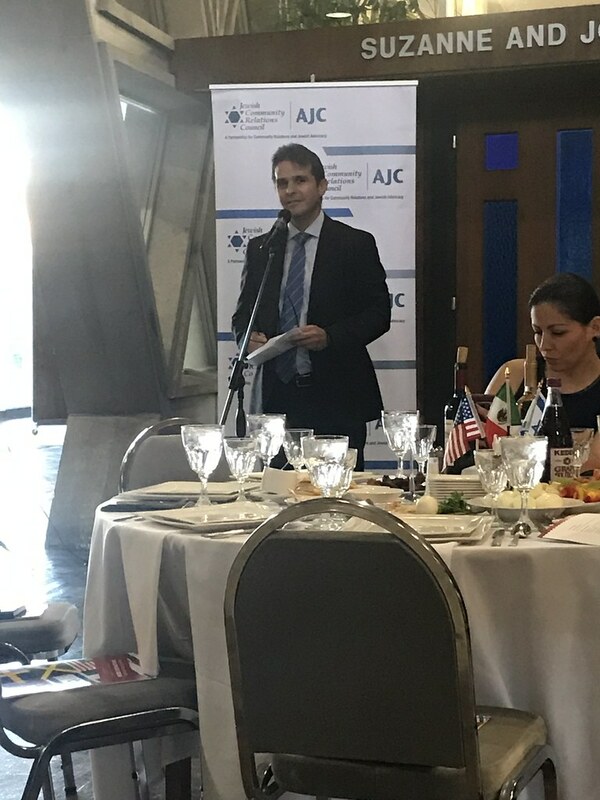 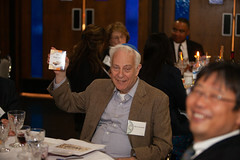 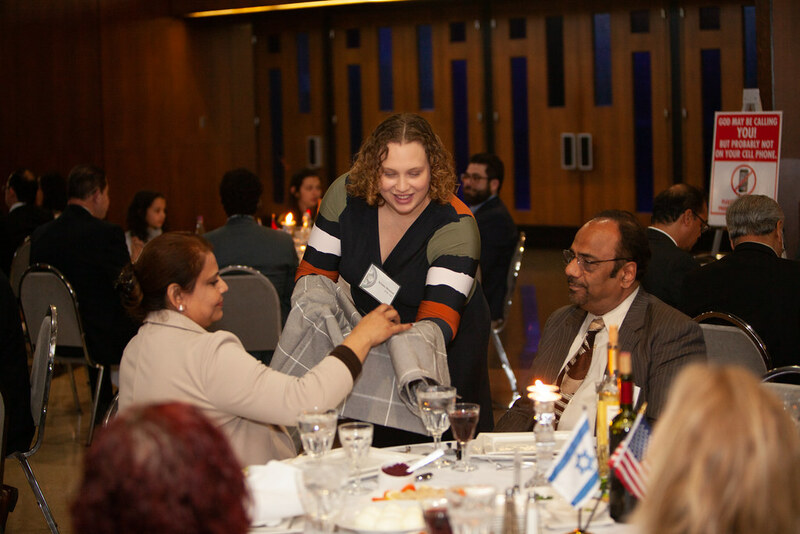 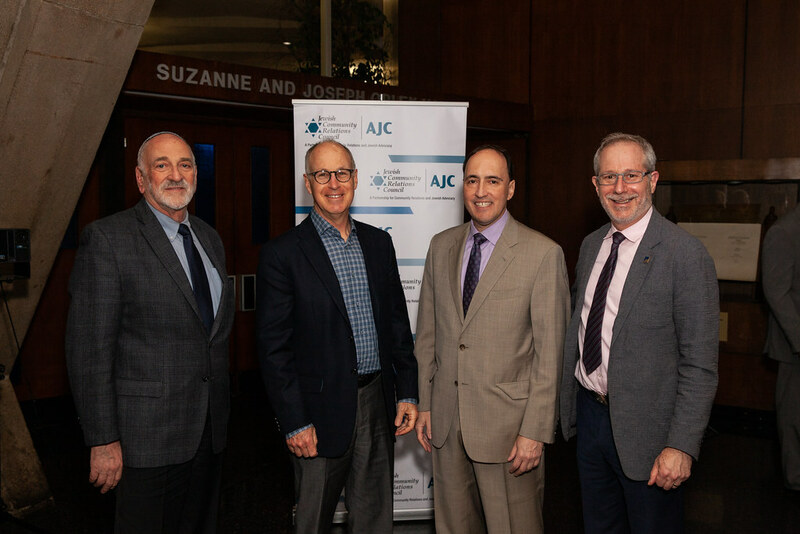 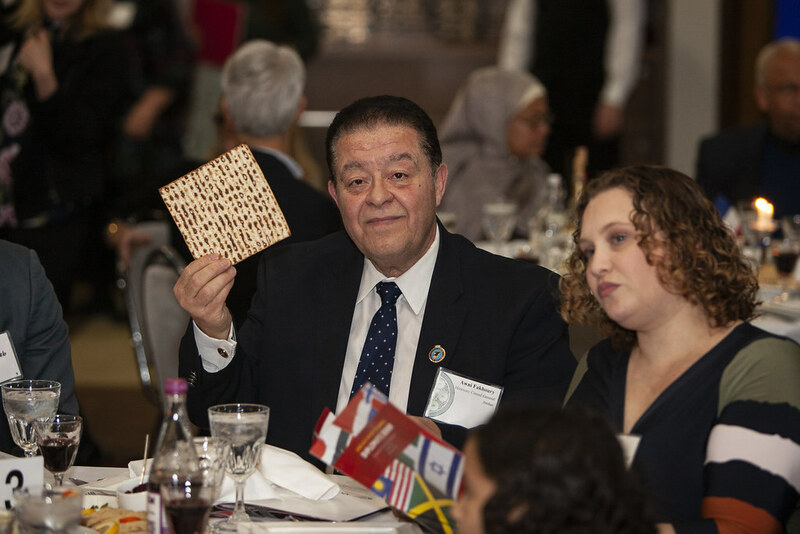 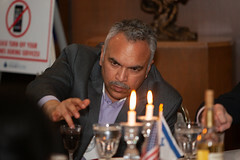 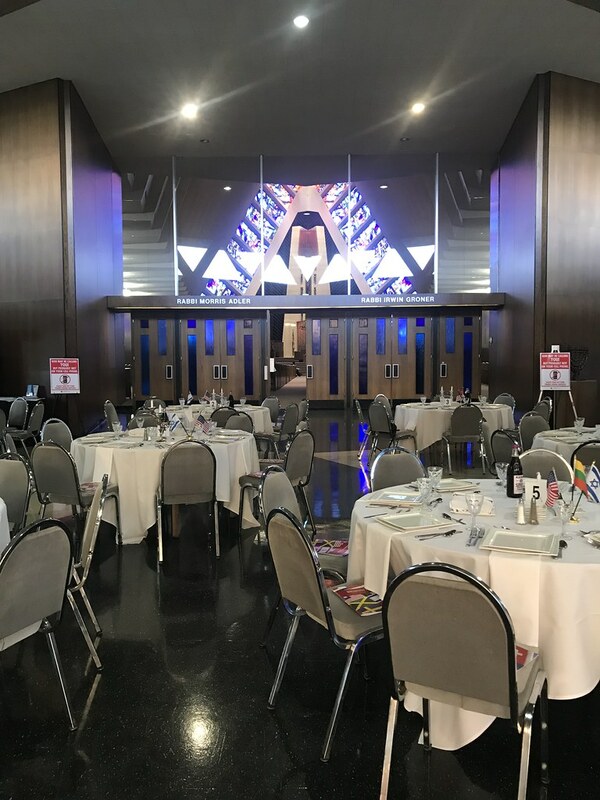 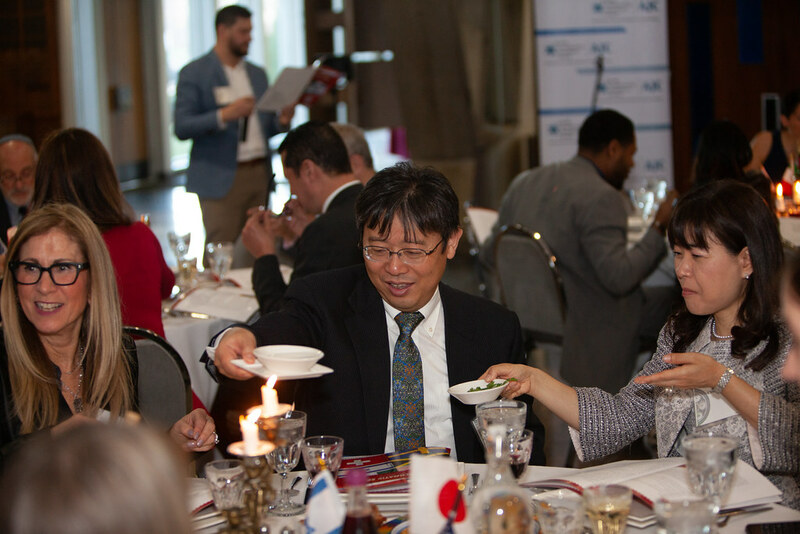 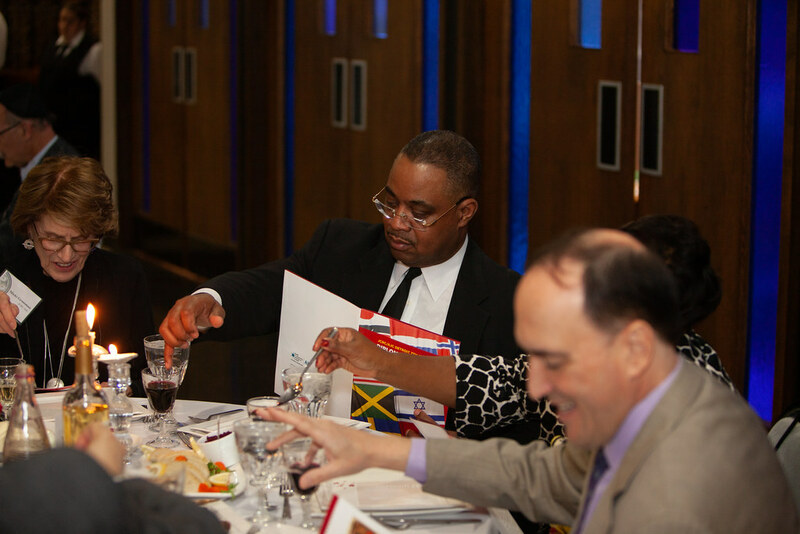 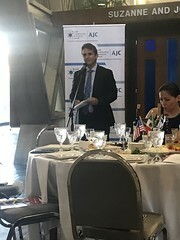 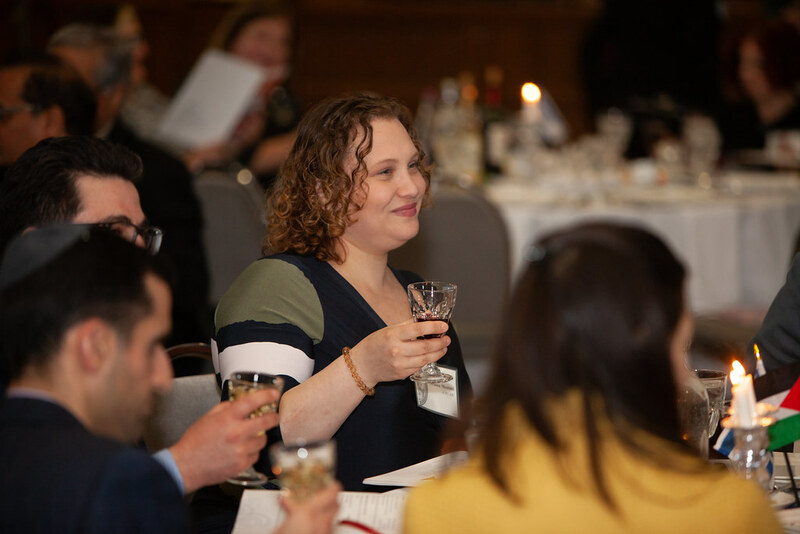 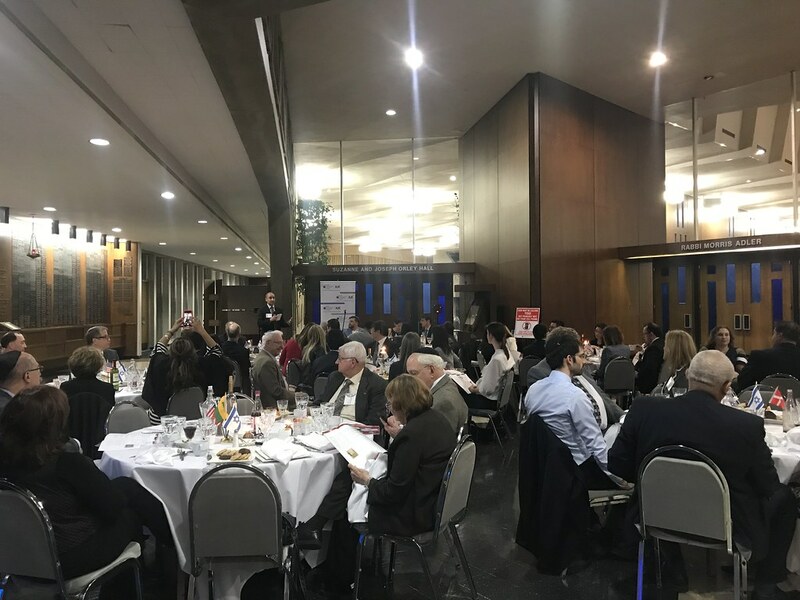 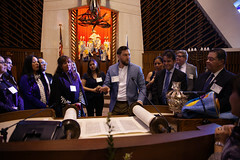 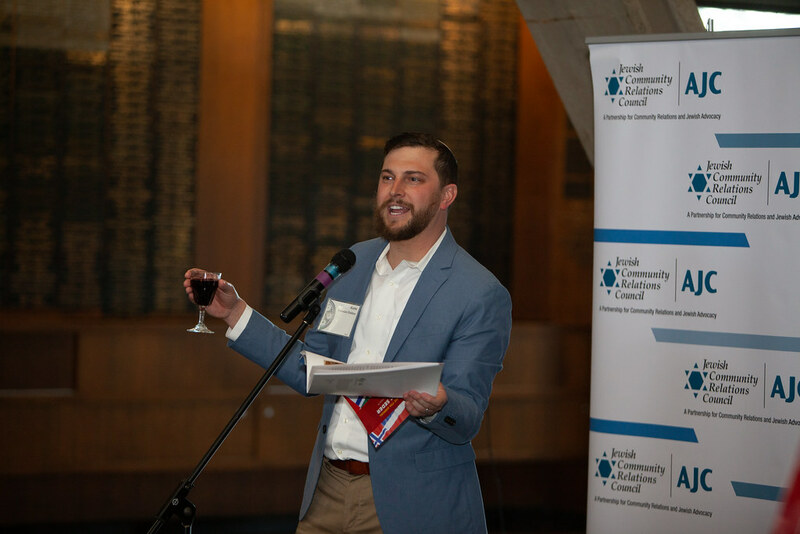 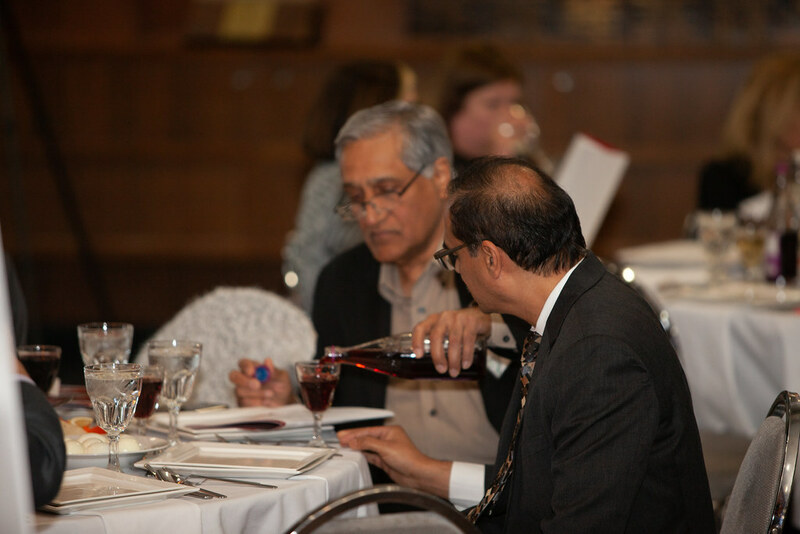 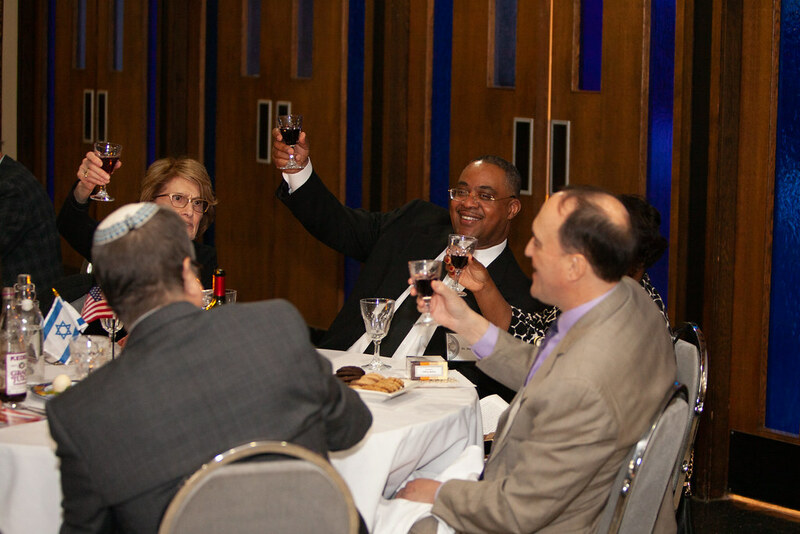 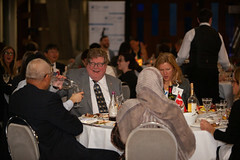 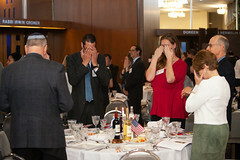 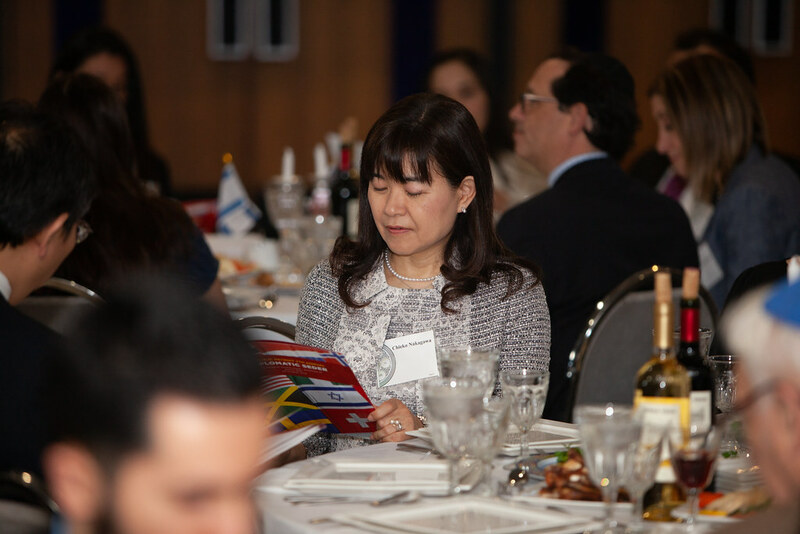 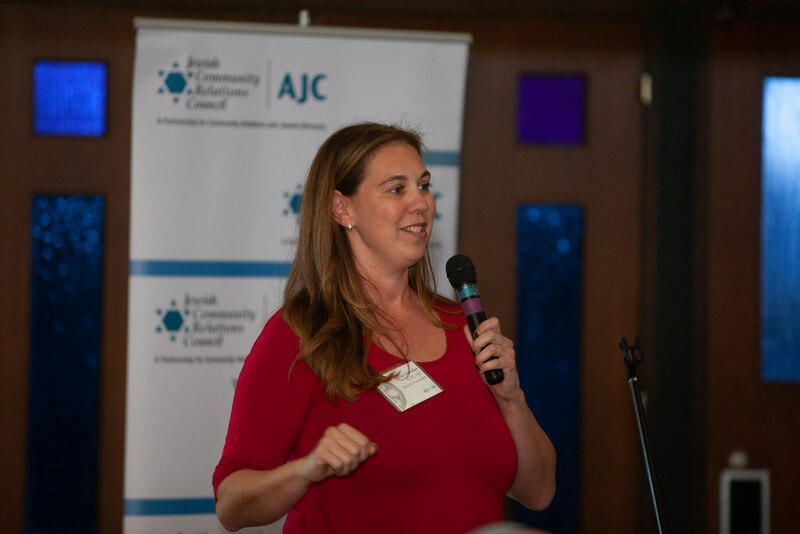 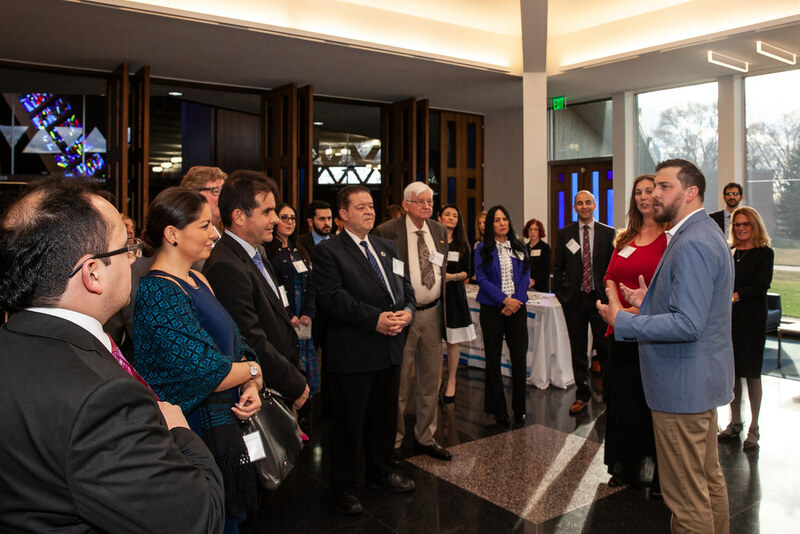 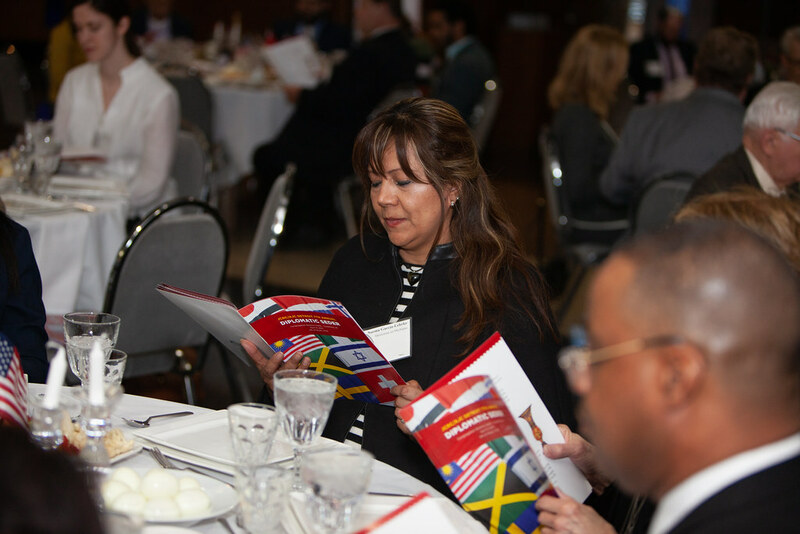 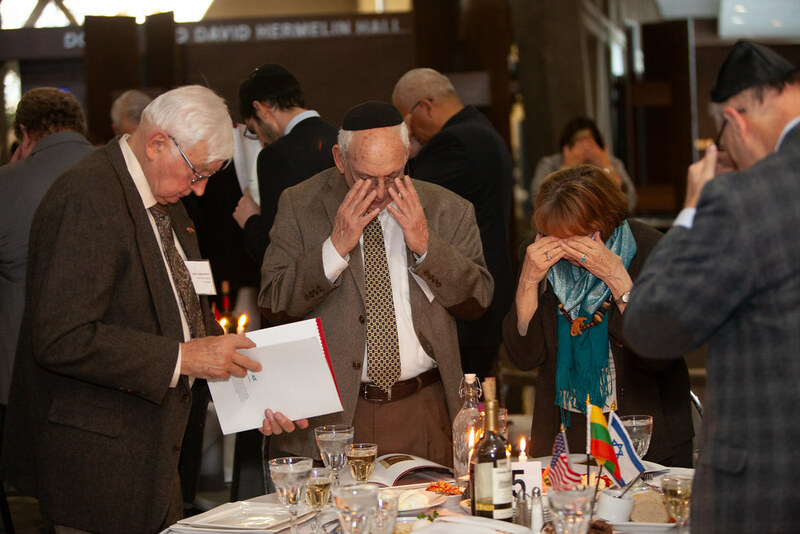 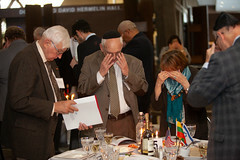 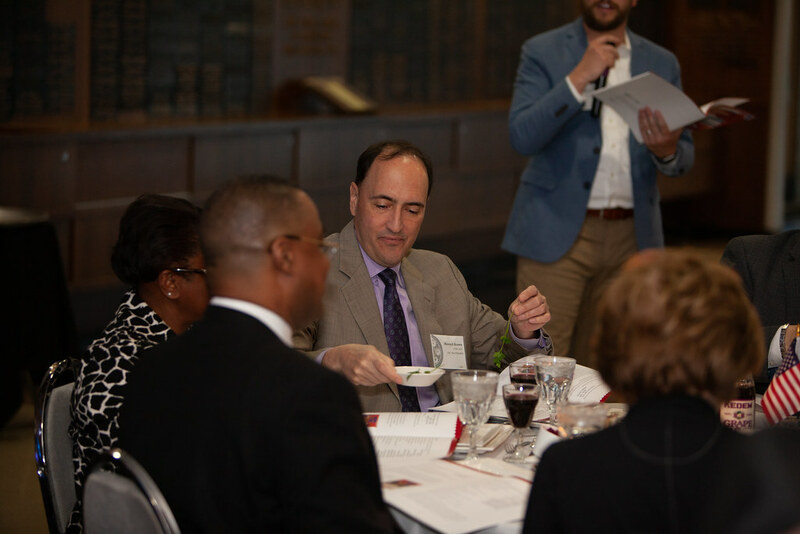 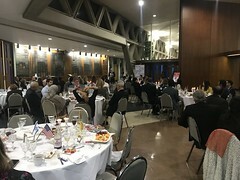 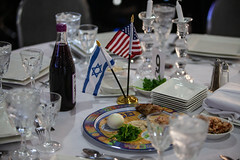 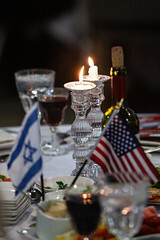 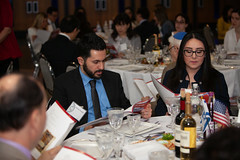 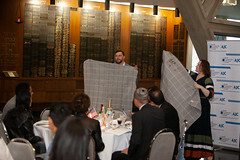 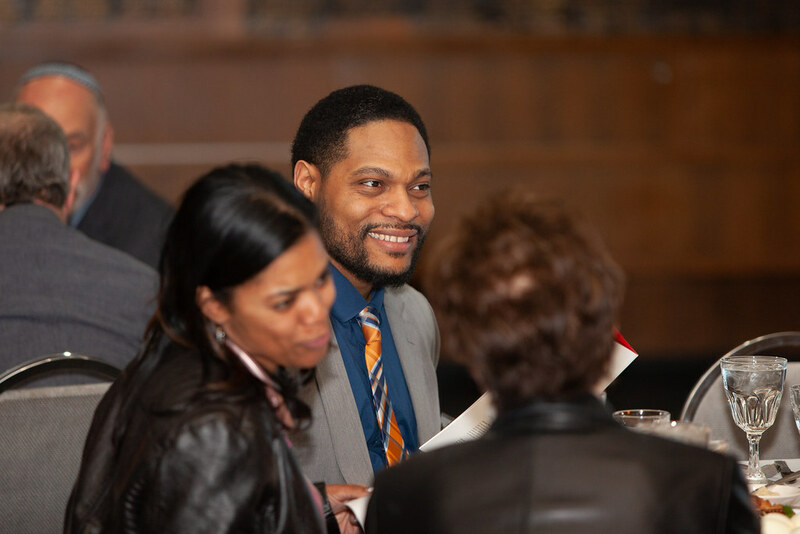 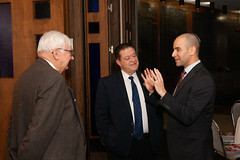 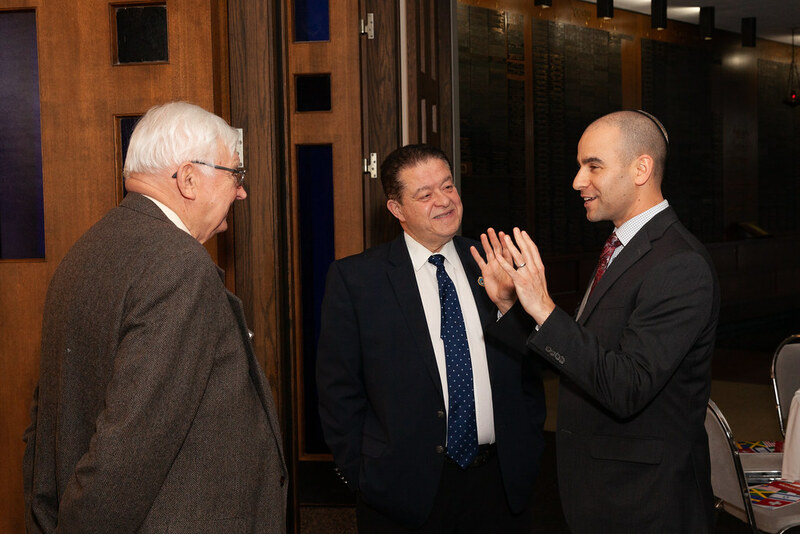 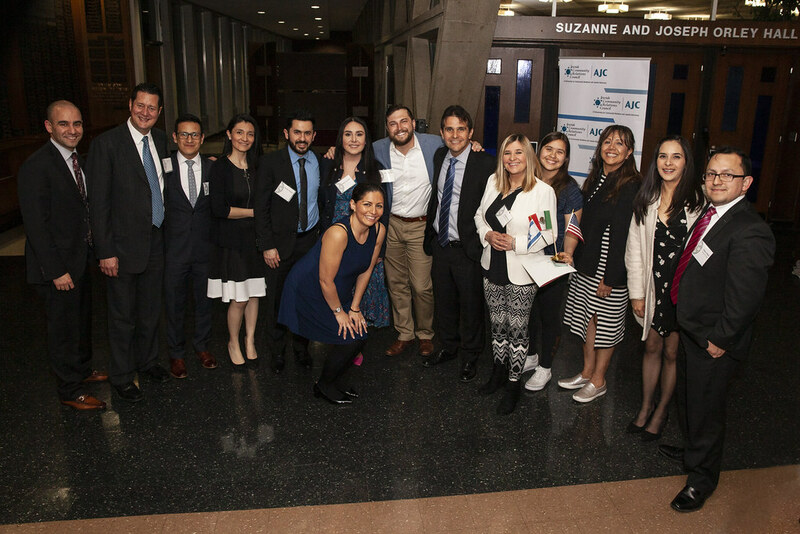 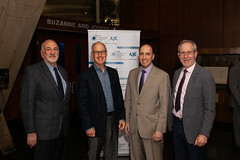 On April 9, JCRC/AJC hosted members of the Detroit diplomatic and interfaith community, past AJC Detroit presidents and current board members at its Annual Diplomatic and Interfaith Seder. 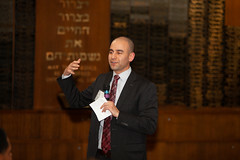 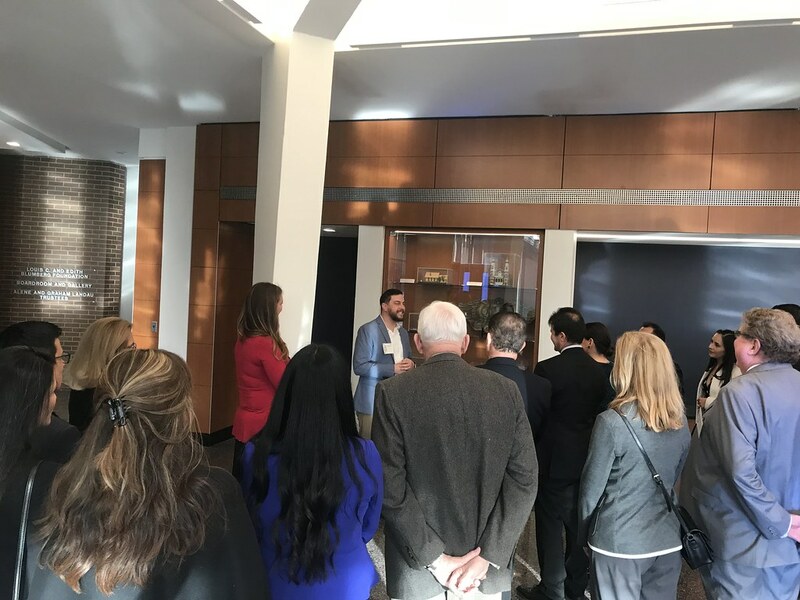 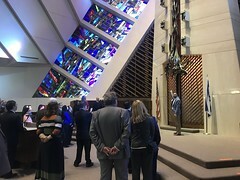 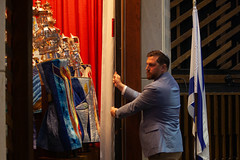 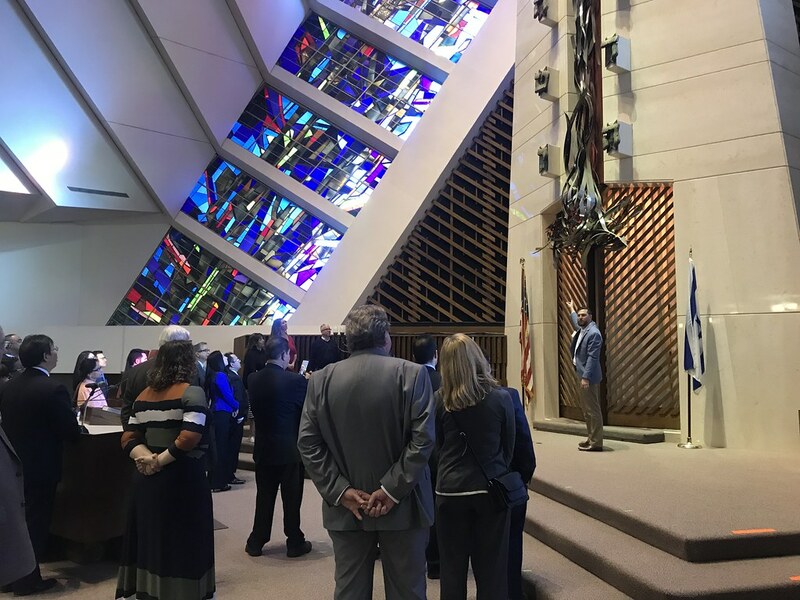 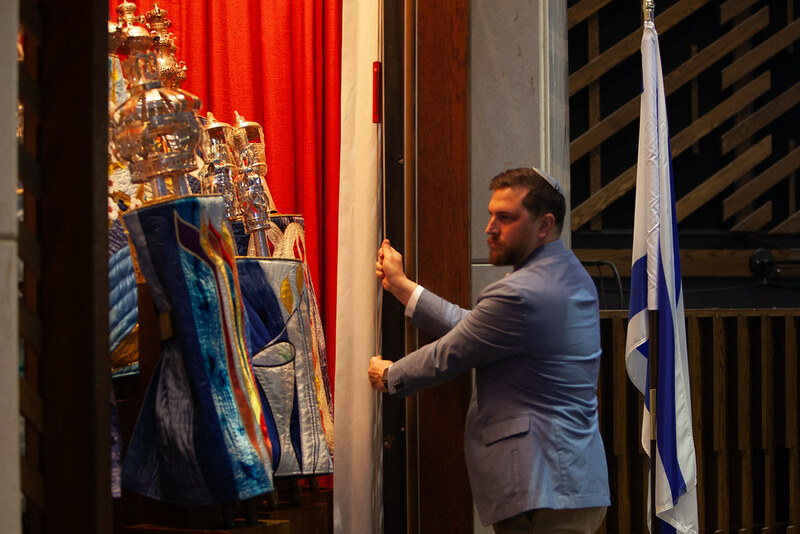 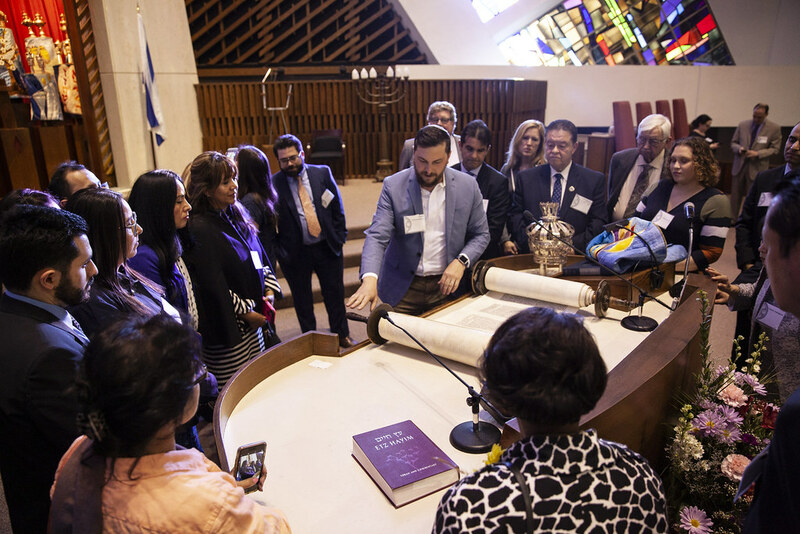 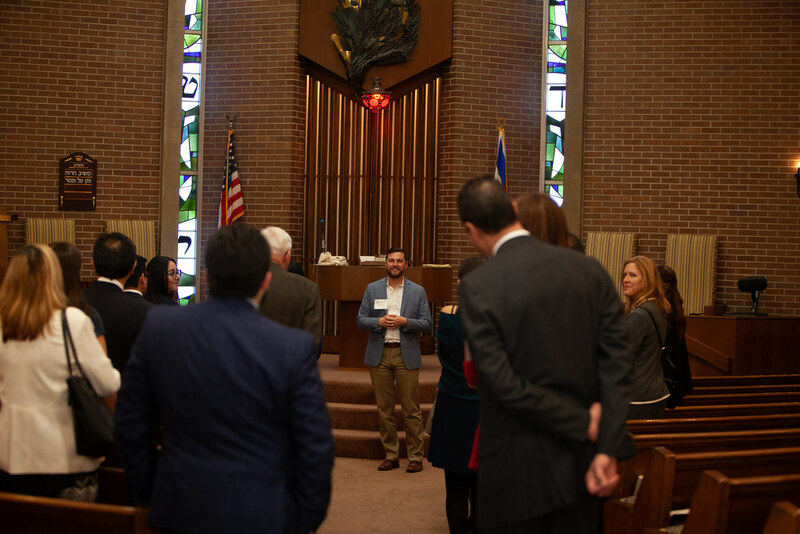 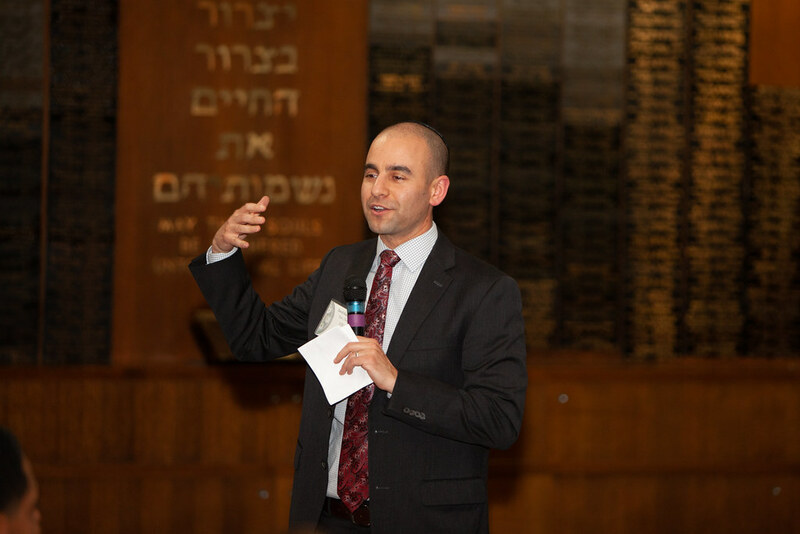 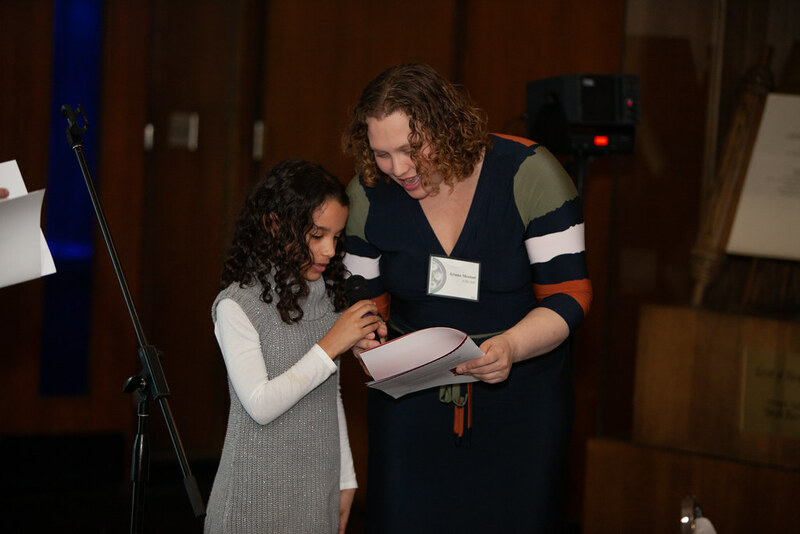 More than 80 people attended the event at Congregation Shaarey Zedek in Southfield. 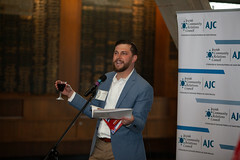 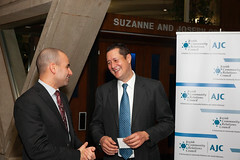 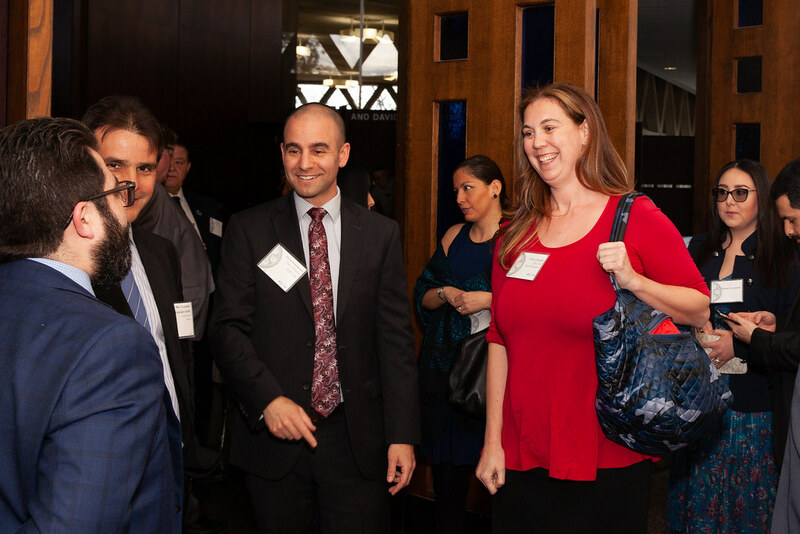 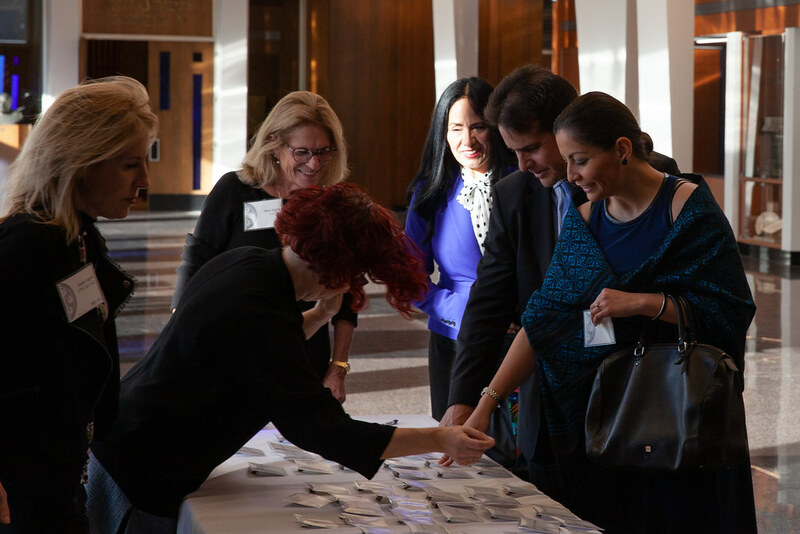 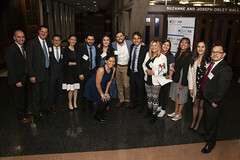 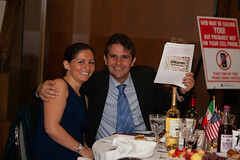 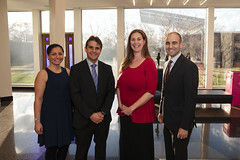 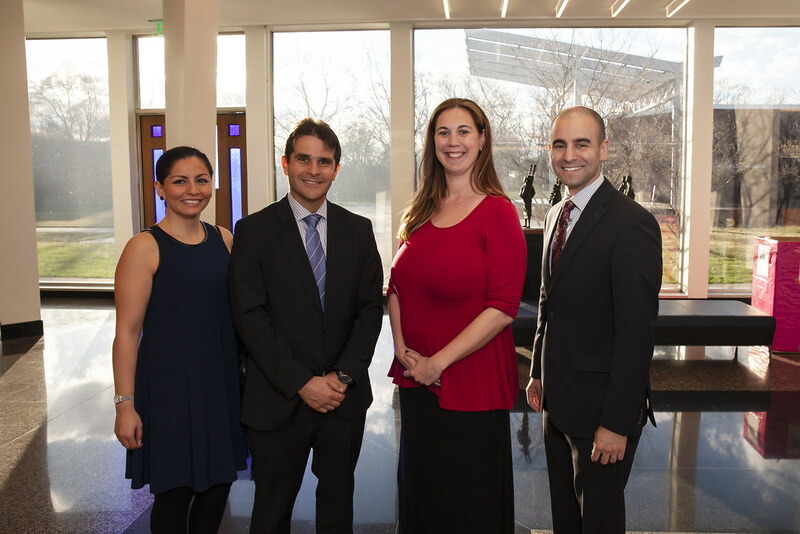 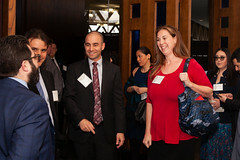 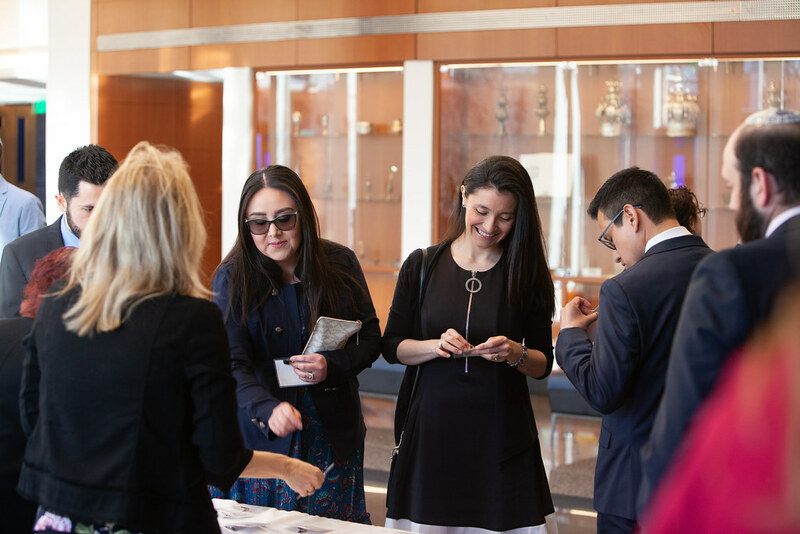 Click here to view all the pictures from the event.